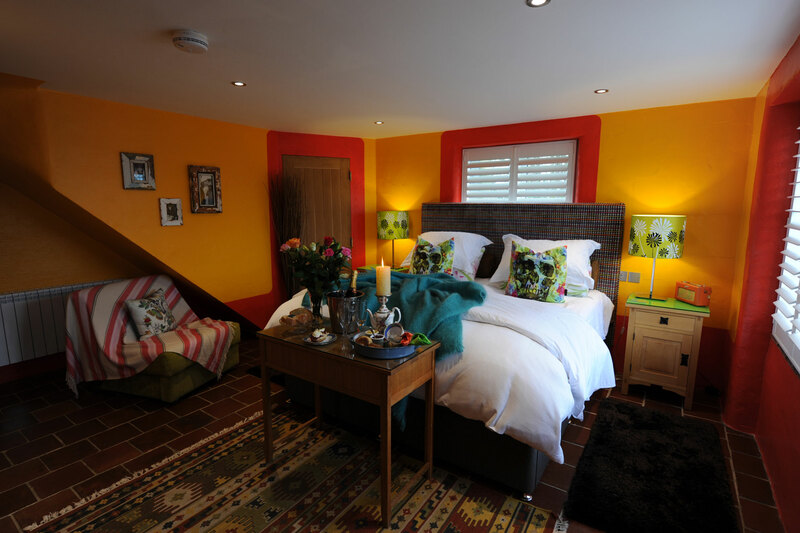 The rooms are places of sheer indulgence, an extravaganza of eye popping palettes recreating colours from nature’s paintbrush from Cornwall’s fields and coastline, together with places we have visited on our travels around the world. Janie draws her inspiration from Mother Nature and has an uncanny ability to be brave with colours and textures to create bold, eye catching room designs which delight your senses. Mike has a natural eye for form and his building and carpentry skills have lovingly created the amazing buildings and furniture which complement Janie’s designs to perfection. Sneak past the cactus in the courtyard into Nook when nobody’s looking and marvel at the craftsmanship and design flair you will find at the Nook. There is riotous colour everywhere with echoes of South America and a simple on trend industrial feel. 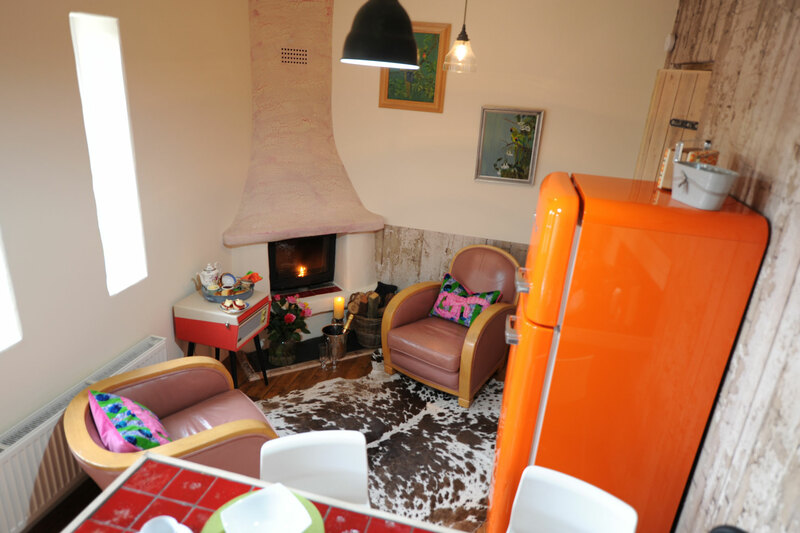 The snug has a giant retro Smeg fridge and stylish chaise longue with flat screen TV and Mike’s clever recycled apple box breakfast bar/kitchen area will surely inspire you. Your own sauna and hot tub awaits you in your private courtyard garden. Breakfast is brought to your door. Creep into Cranny, through your own lovely south facing courtyard garden with hot tub, olive tree and lavender and herb borders, evocative of Provence. Tiptoe through the double doors into the lounging space with easy chairs and your own wood burner for those chilly winter evenings when you want to sip a glass of bubbly by the fire after a bracing cliff top walk. Mike’s funky breakfast bar is crafted with recycled materials and oozes style along with the giant orange retro Smeg fridge – perfect for all those celebratory bottles of bubbly! Breakfast is brought to your door. This heavenly hideout is hidden away in its own totally private garden and ideal for honeymooners and couples who want to bring their dog. 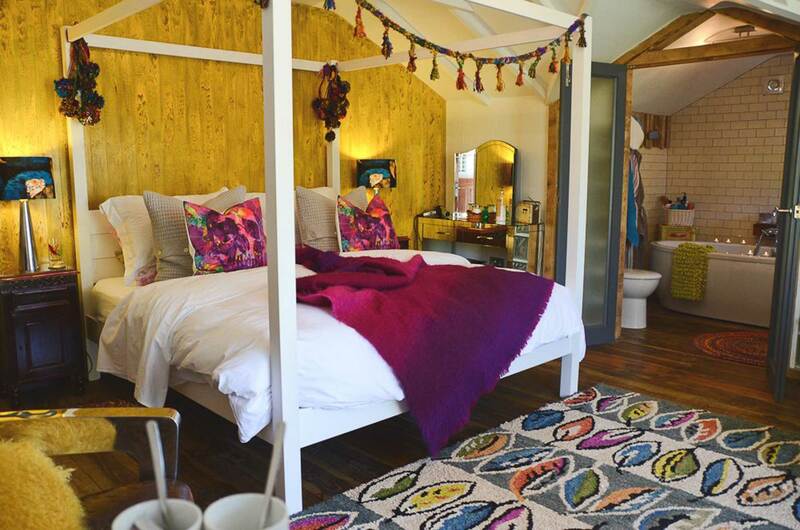 It has a beach hut feel but oozes luxury and vibrant colour from every pore. 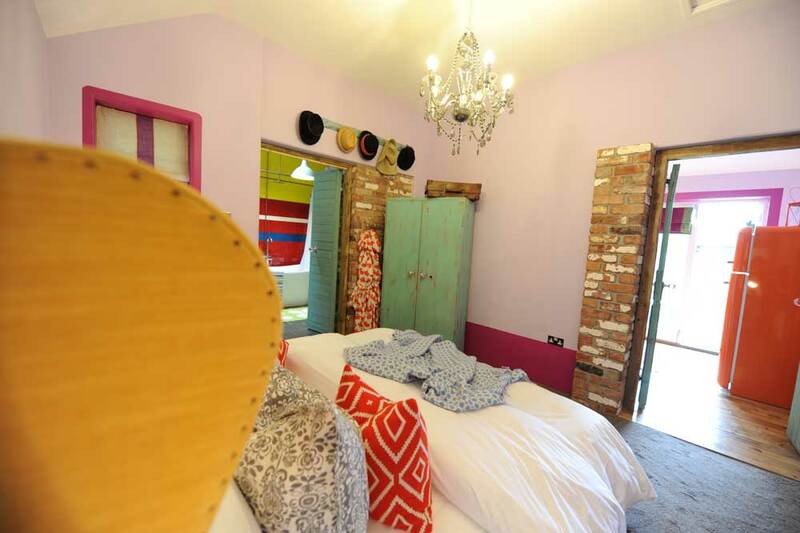 There is a super king bed with an ensuite bathroom with freestanding slipper bath and shower. For light summer evenings, you can cuddle up or clink your glasses in your very own gypsy caravan, set within your private garden. This self contained wing has two levels. Downstairs is a super king size sumptuous bed which can also be split to provide two single beds. The en suite wet room is wheelchair friendly, with an accessible roll in shower (shower chair provided on request) and access to the main bedroom is via a ramp. 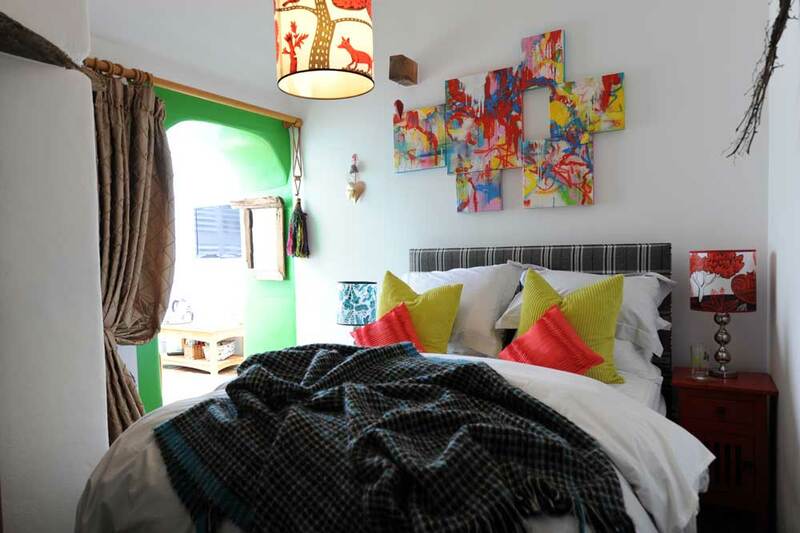 The zingy colours and easy chairs make it a place you will want to spend time in for sure. 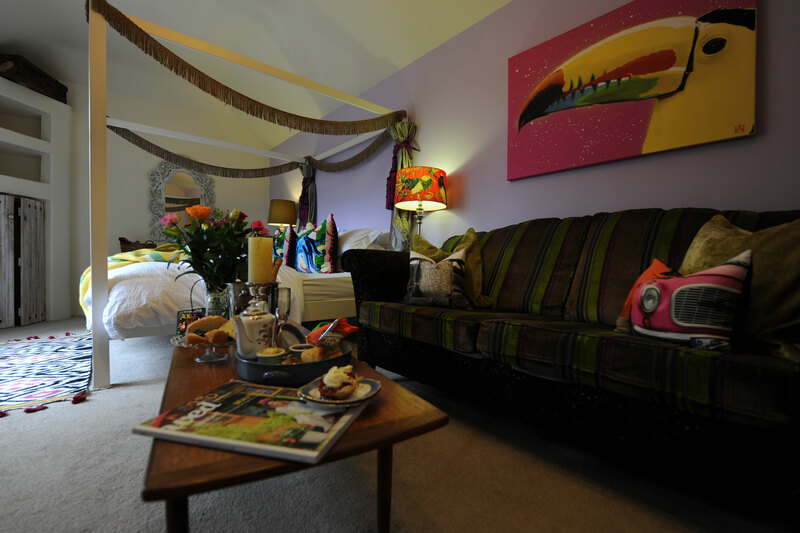 Upstairs is a further bedroom with twin beds making this space ideal for families and friends to share. A delightful bedroom with super king size bed, en suite shower room and private conservatory overlooking the deck and magical garden. 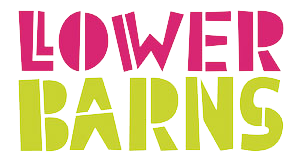 Ideal for relaxing in the evenings with a chilled glass of wine discussing today and planning tomorrow. 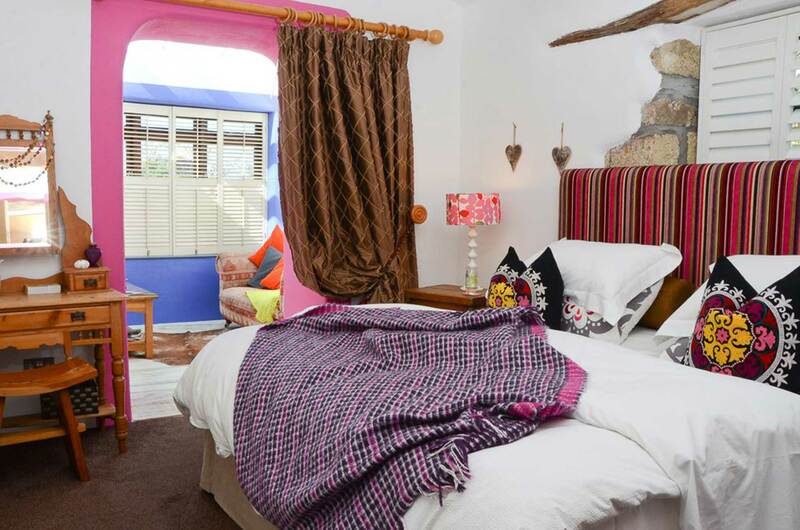 A double room with en suite shower room and private conservatory overlooking the deck with its pots overflowing with colour and the delightful garden. Sit back and read that book you’ve been meaning to finish for ages and just listen to the birdsong.